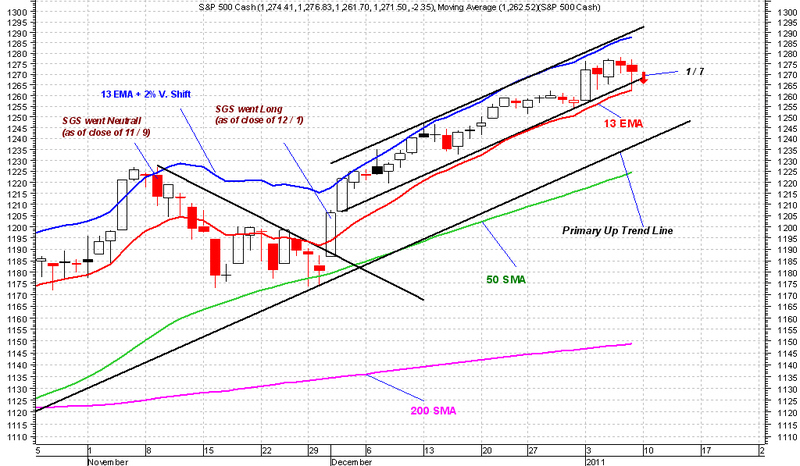 SPX very likely dips down to its lower price channel line and possibly to its 13D EMA tomorrow. 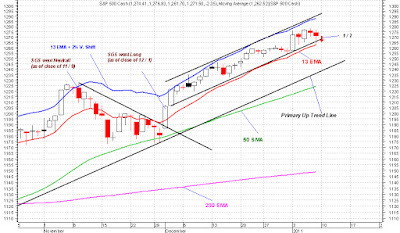 If that happens and not much selling occurs in the broader market, then that dip would present a good opportunity to scale into more long positions. More on my FB Wall tomorrow during trading hours.